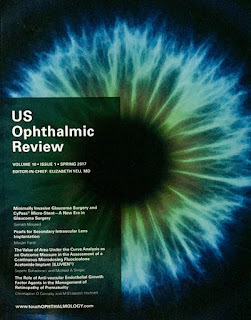 Assessment of the anterior chamber angle (ACA) is an indispensable investigation for evaluation of glaucoma. The most commonly performed method for the determination of the ACA is gonioscopy. This technique, while being simple, is often hampered by the subjective nature of the procedure, especially in inexperienced hands. 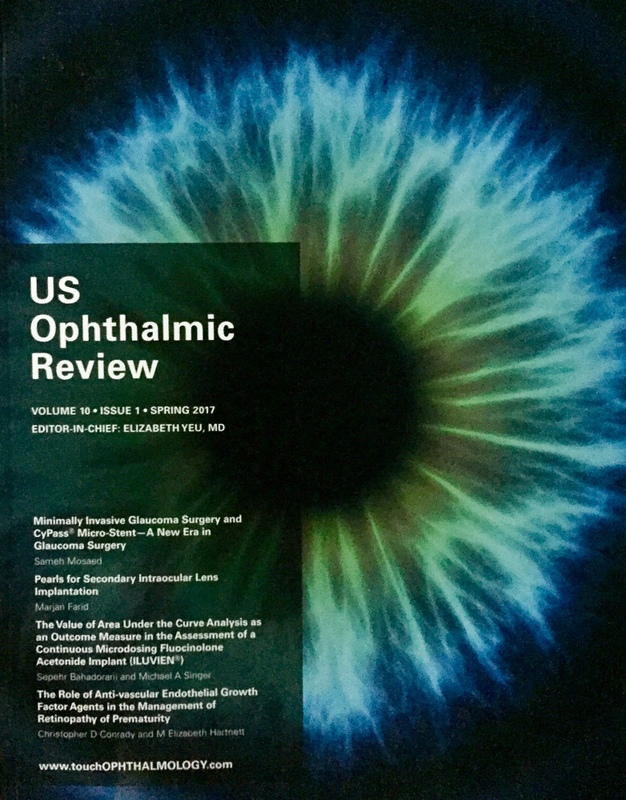 This review, published in the US Ophthalmic Review is intended to improve the knowledge, attitude, and practice among the practitioners regarding the procedure of gonioscopy.